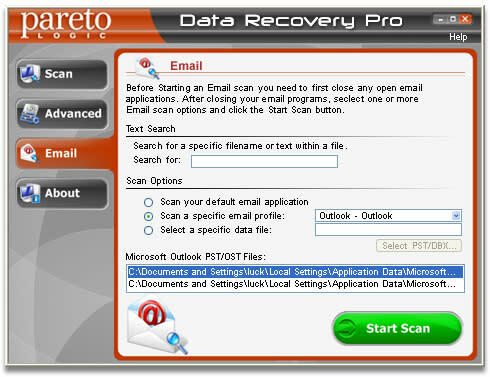 Data Recovery Pro, a product of ParetoLogic, is one of the top free data recovery programs available. Using ParetoLogic's easy-to-use interface, Data Recovery Pro guides you through the steps of finding files and recovering them. Data Recovery Pro is backed by the company's excellent customer care and support program. Victoria, BC, Canada / ACCESSWIRE / July 29, 2014 / Data Recovery Pro is one of the best free data recovery software out there and it is gaining enormous amount of attention across the planet.Data Recovery Pro recovers deleted emails and lost files. It can even recover partial files damaged due to bad sectors. Using ParetoLogic's easy-to-use interface, Data Recovery Pro guides you through the steps of finding files and recovering them. You can preview most files before recovery or even search for text that might be in a lost file. It allows you to sort the list of what is recoverable to easily find what you are looking for. 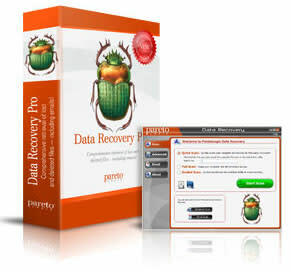 As with all ParetoLogic software, Data Recovery Pro is backed by the company's excellent customer care and support program. Our staff is here to help you. 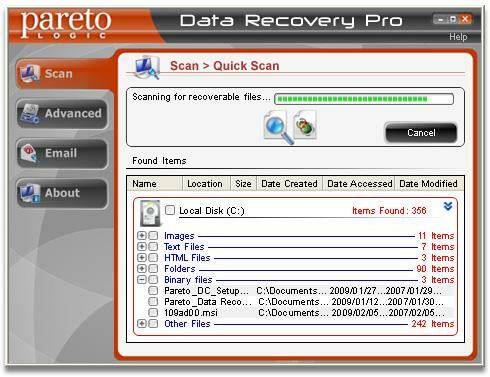 Another key feature offered by Data Recovery Pro is its ability to search for recoverable files in several different ways. Quick, full, advanced, guided and e-mail scan can each be performed based on the preferences and needs of the user. Perhaps the most helpful feature offered by Data Recovery Pro is its ability to scan not just the name of a file but the contents of that file as well. Even if you only know a few basic keywords that are present within a file, that information can still be used to locate the file and recover it to your desired location. Data Recovery Pro is a product of ParetoLogic software, one of the leading antispyware and data recovery tools manufacturer companies in the world. ParetoLogic, the makers of this software, is dedicated to creating innovative solutions to common computer problems to help users of all abilities. The company prides itself on offering a quality customer experience – whether it is with its software or technical support. ParetoLogic software has been downloaded in over 196 countries, installed on millions of PCs, and solved countless computer problems around the world. 118 professionals have joined ParetoLogic at their headquarters in Victoria, B.C., Canada to research, develop, and support new products.